Warhol, Duchamp? Beginner stuff, they seemed to say. 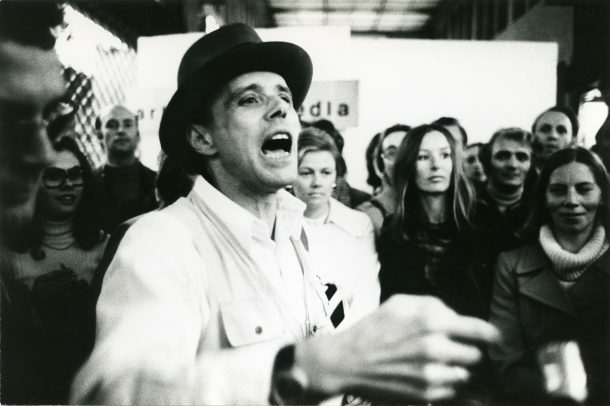 If you wanted to get to the richer veins of art history goodness, you should be looking at Beuys.